The Old School House – Where to go, What to see. 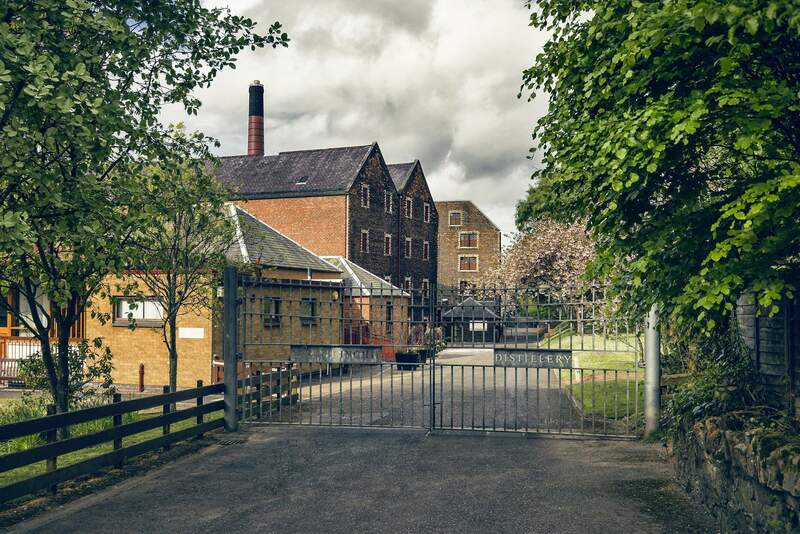 The Glenkinchie Distillery, is located off an unlisted road, near Pencaitland, East Lothian. Tours by appointment only. The Bass Rock is a seabird sanctuary in the Firth of Forth. 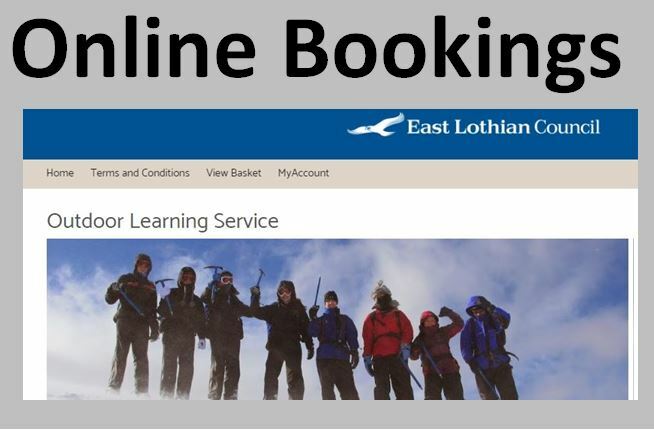 You can learn more by visiting the Sea Bird Centre in North Berwick. 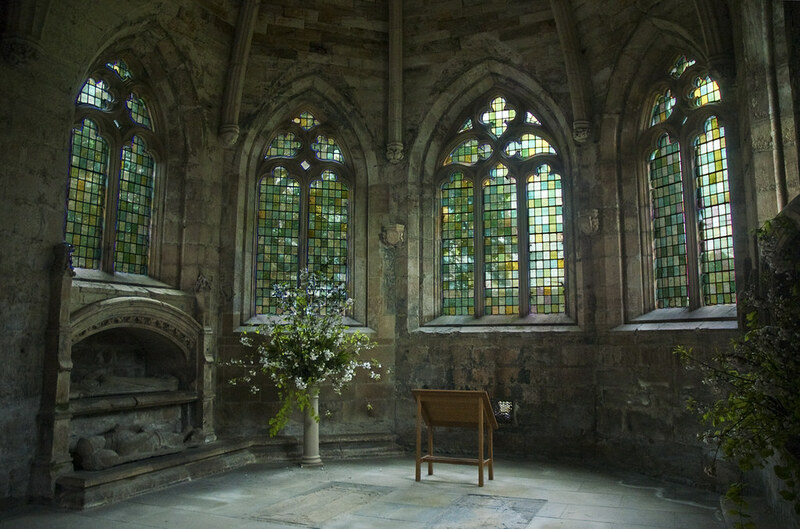 Seton Collegiate Church is a 15th Century Church west of Longniddry. 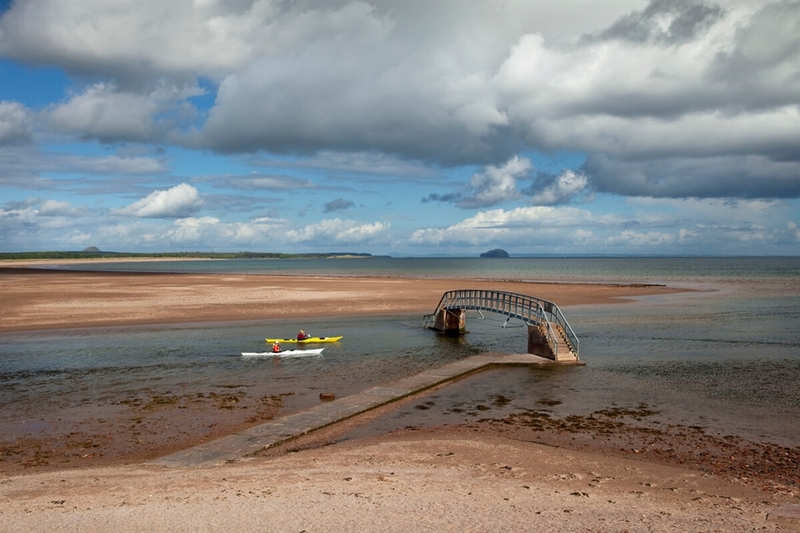 The Bridge to Nowhere is an iconic landmark in East Lothian. It is found at Belhaven Beach at Dunbar. 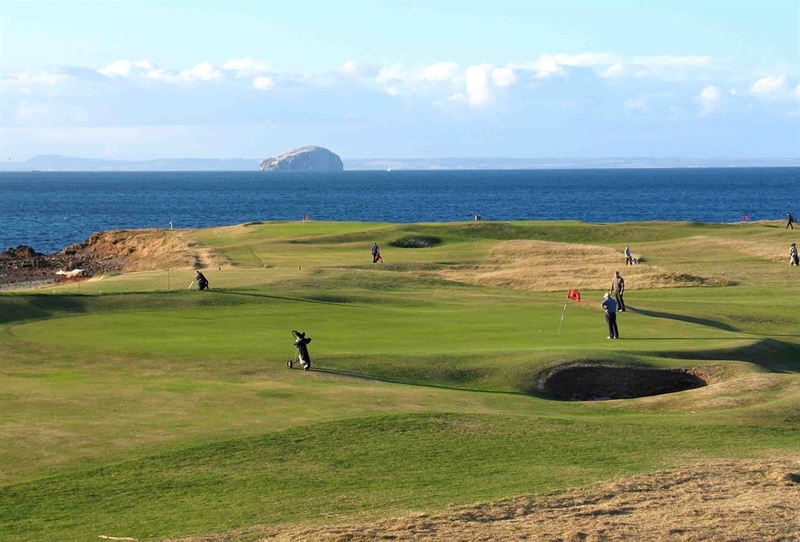 Just one of many golf courses making up the ‘Golf Coast’ of East Lothian, Winterfield offers magnificent views over the Firth of Forth to Fife, taking in the Bass Rock along the way. The Royal Burgh of Haddington in winter. Walk from Haddington to East Linton along the River Tyne.